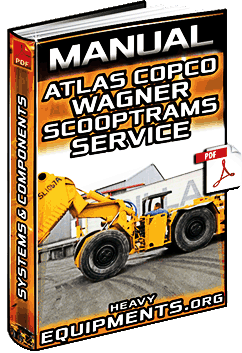 Free Download Manual: Atlas Copco Wagner Scooptrams Service - Component, Systems, Hydraulics, Operation in Full PDF. 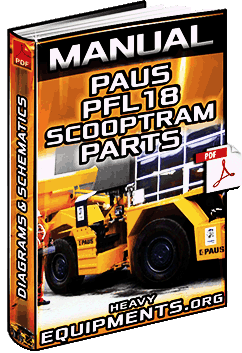 Free Download Parts Manual: Paus PFL18 Underground Loader LHD - Components, Description & Schematics in Full PDF. 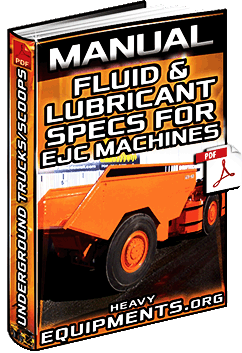 Free Download Catalogue for Sandvik EJC65E Underground Loader (Scooptram) Technical Specification in PDF and Full. Free Download Toro 007 Underground Loader Operator's Manual - Safety, Operation and LHD Instructions in PDF and Full. 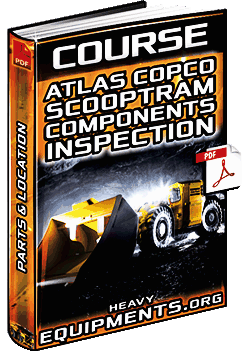 Free Download Atlas Copco Scooptram ST1030 Underground Loader Technical Specifications in PDF and Complete.